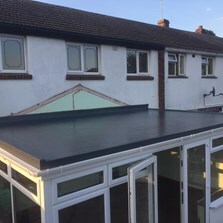 At Fibre Glass Roof Master we understand that looking into having a new roofing system fitted can leave you with many questions. This section is aimed at answering a few of those most common questions. If you still have any further questions then please call us or complete our enquiry form. We have a extremely wide range of around 70 colours to choose from. What size and shape can the roof be made into? 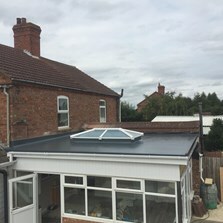 In most circumstances any shape and size of roofing area can be accommodated. Can the finished roof be walked on safely? 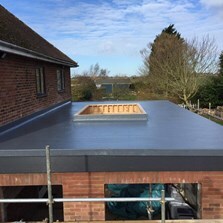 Put simply YES, our roofing systems are fitted to an incredibly high standard thus allowing anyone to walk on the area without any concerns. How long does the system take to cure? Once the fibreglass has been fitted it takes a little over an hour to cure and harden. Can the roof be insulated? 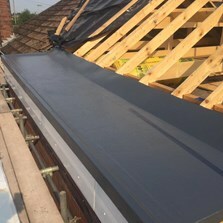 All the roofing systems we offer can be professionally insulated. Is the system expensive to fit? 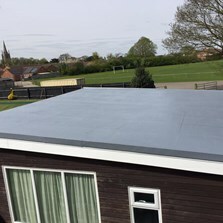 A fibre Glass roofing system is a very cost effective way to get a very strong and durable roofing system. 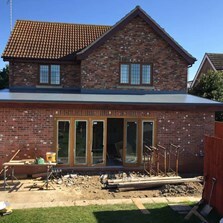 Is the roofing system seamless? Yes the whole roof is constructed from the latest generation of Fibre Glass thus the whole roof contains no seams that may leak.